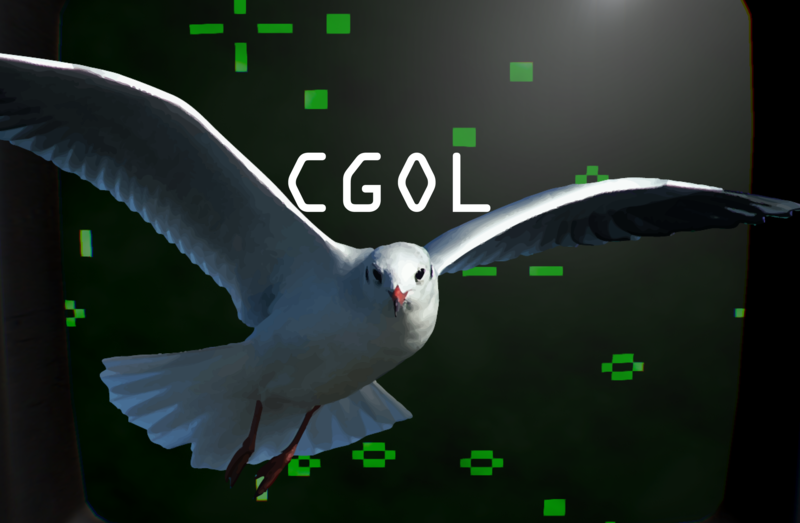 CGOL is Conway's Game of Life written in an Unreal Engine 4 material. What you use it for is up to you. Perhaps you have an idea for how to incorporate its unique aesthetic, or plan to treat the game state as a bitmap seeding a procedurally generated world. Please let us know if you come up with anything interesting! CGOL has been tested and confirmed to work for previous versions in monoscopic view on Windows 10, macOS Sierra, HTML5 in Chrome and Firefox, and Android 5.1.1. The latest version has been tested on Windows 10.